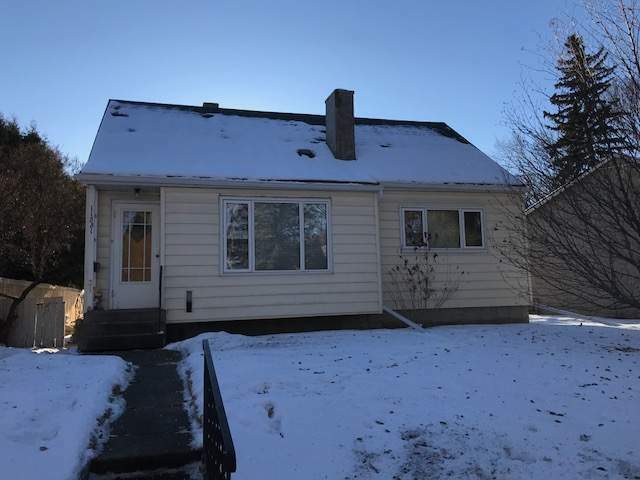 This gem is nestled in the convenient neighbourhood of Belgravia, offers easy access to LRT and the University Of Alberta! The LRT stop is less than two block away!! This wonderful home is partly furnished with major furniture included beds, couches and tables. Plus with a short lease term, flexibility is maximized!! The home itself features a massive kitchen with tons of cupboard space and includes a fridge and stove. The massive dining area is complete with a large table and a small desk. The spacious living room is decorated beautifully with antique style furniture and the main floor also offers two large bedrooms and a full bathroom! The upstairs is home to two attic style bedrooms while the semi-finished basement offers a large family room and an additional bathroom! The massive backyard is fenced and even included a clothes drying rack! There is even a large parking pad and a small garage available. Call today to schedule a viewing!